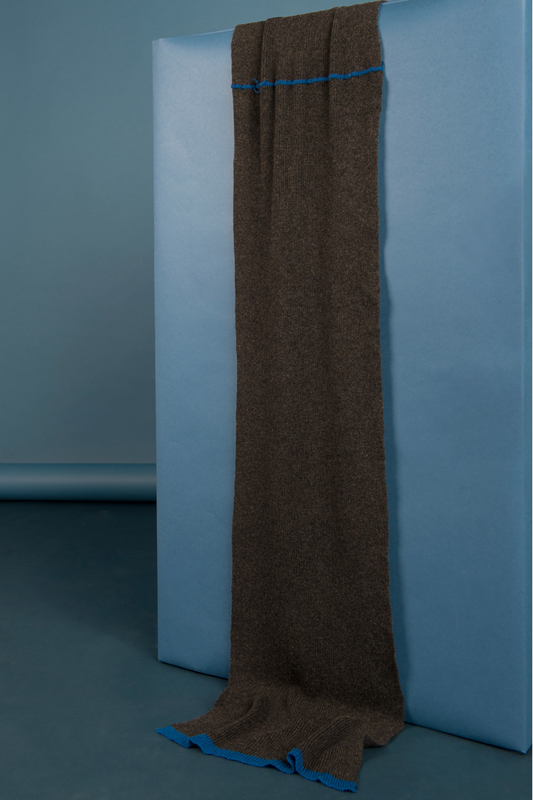 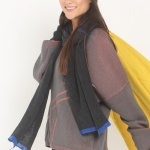 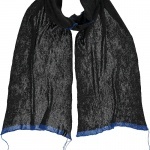 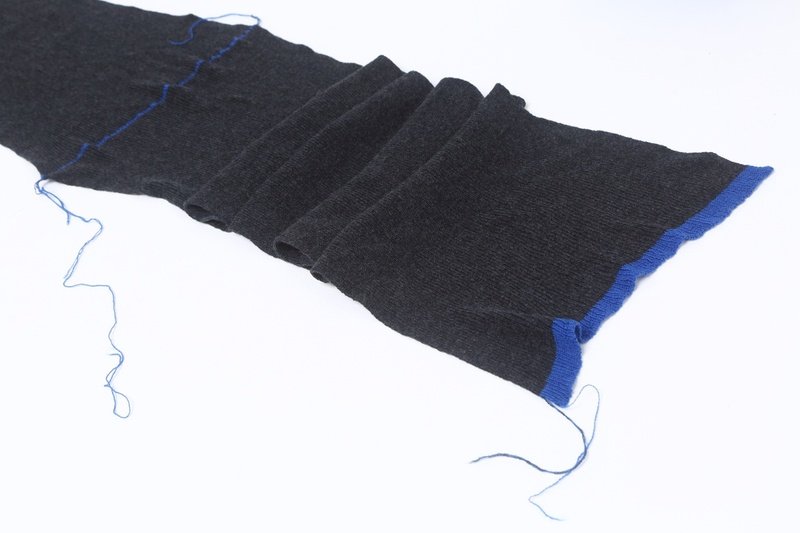 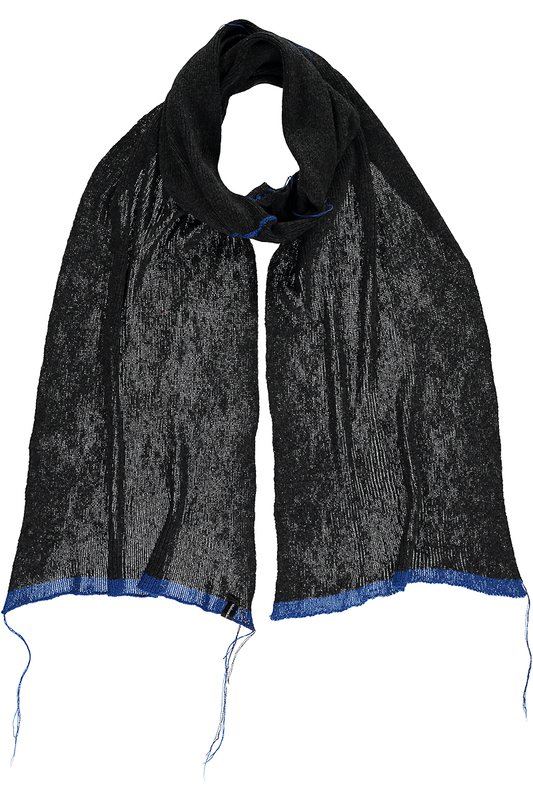 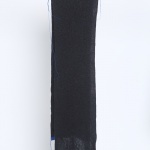 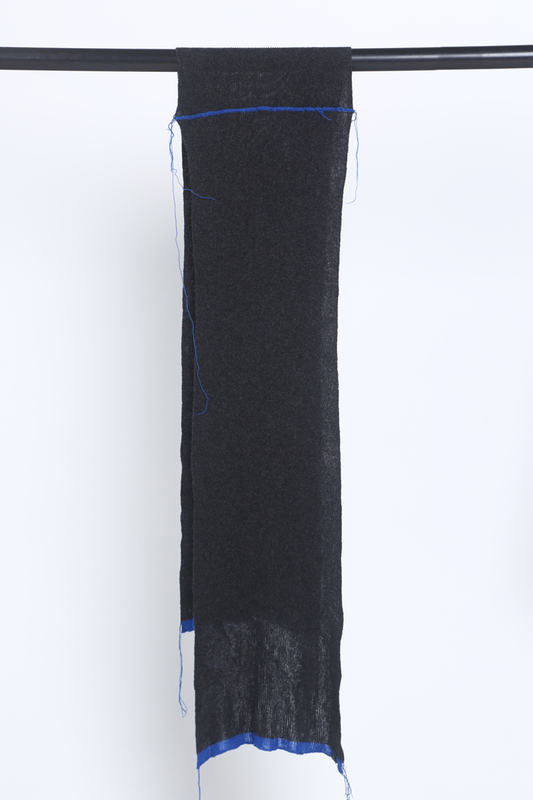 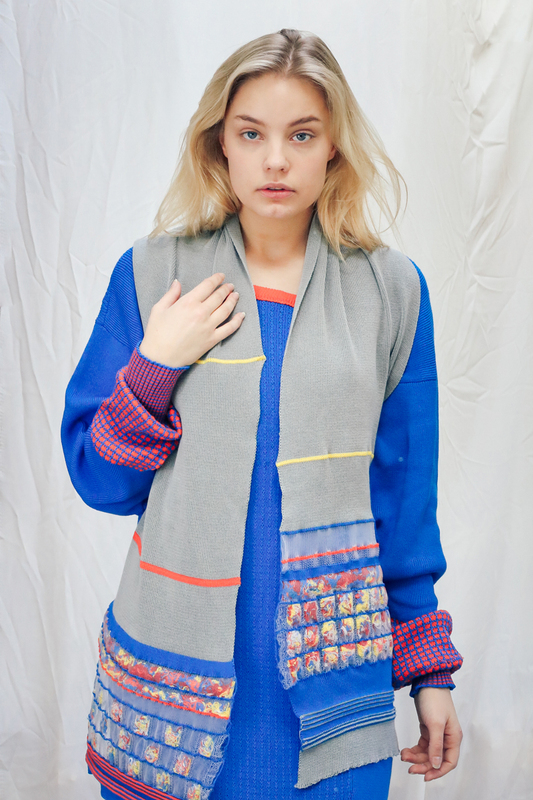 The Delamere scarf boast of wonderfully soft cashmere, as well as popping contrast blue, perfect with our dark grey. 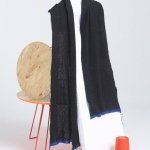 Super light and stylish. 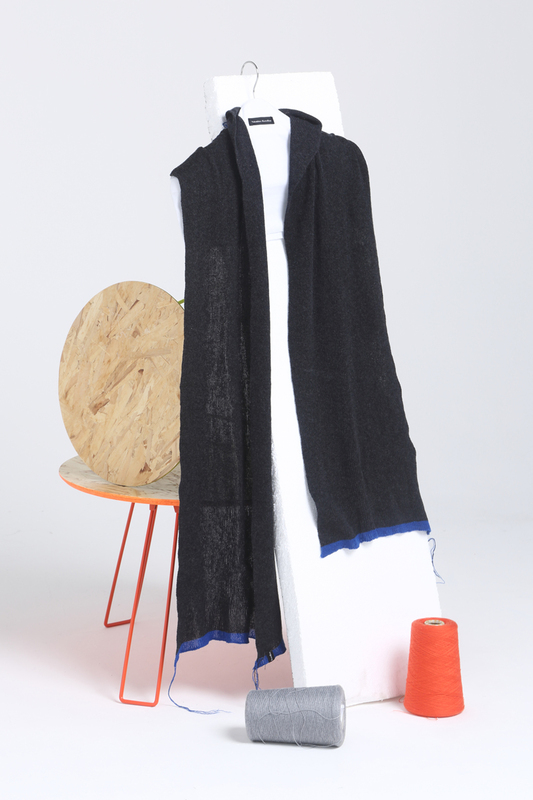 Loose strands of yarn keeping to our zero waste ethos which showcasing the rawness of our knits. 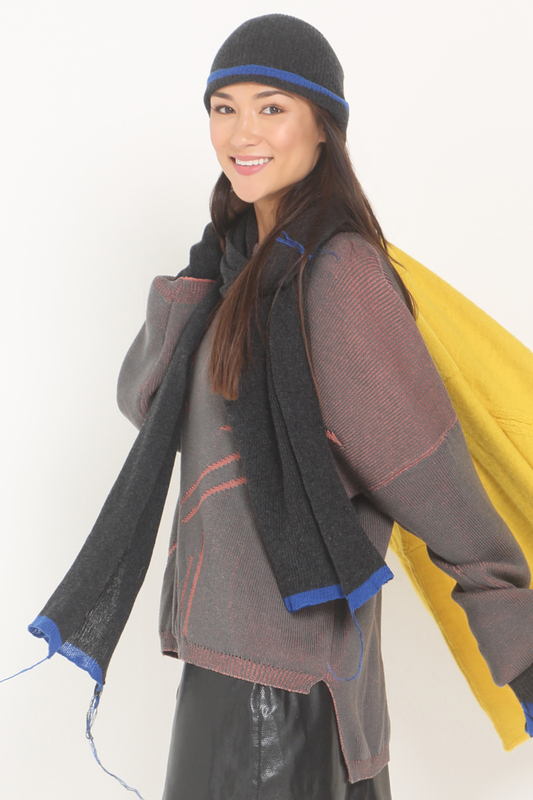 Category: Scarves. 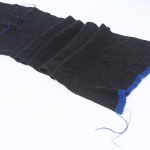 Tags: cashmere, cashmere gift, Cashmere scarf, dark grey scarf, ethical cashmere, knitted scarf, sustainable cashmere, unisex scarf, winter gift, winter scarf.